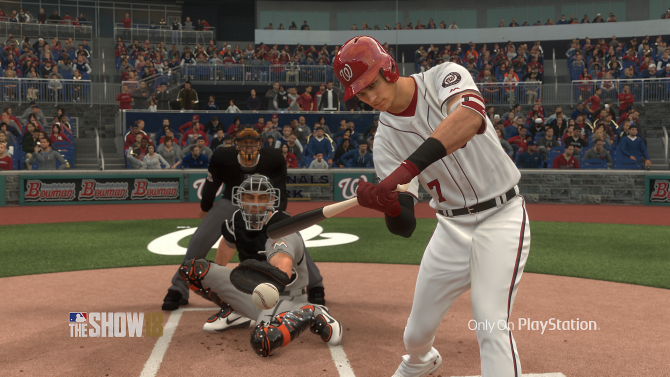 Trea Turner learns of his player ratings in MLB The Show 18, but is he happy with them? 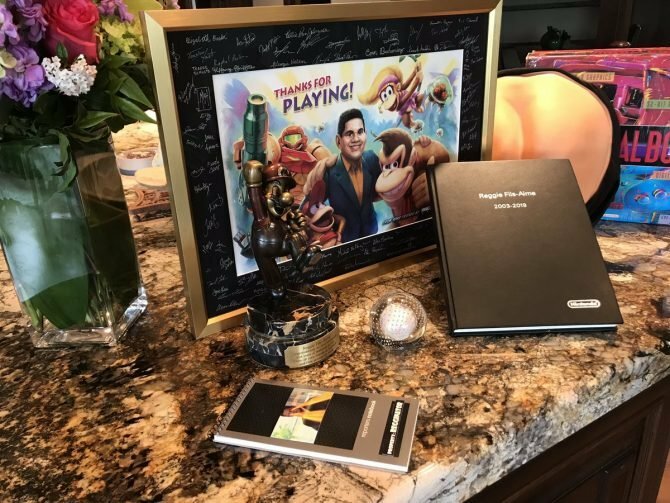 MLB The Show 18's full list of trophies have been revealed twelve days ahead of the game's official launch, this includes the rarity of each trophy. 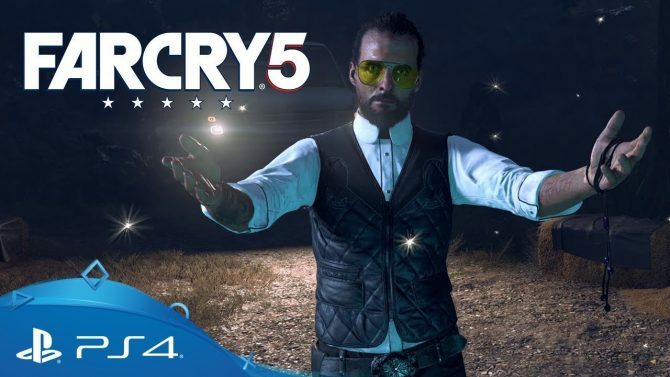 MLB The Show 18 is the next Sony exclusive to remove microtransactions in (part of) their game, according to a recent statement by Sony San Diego. 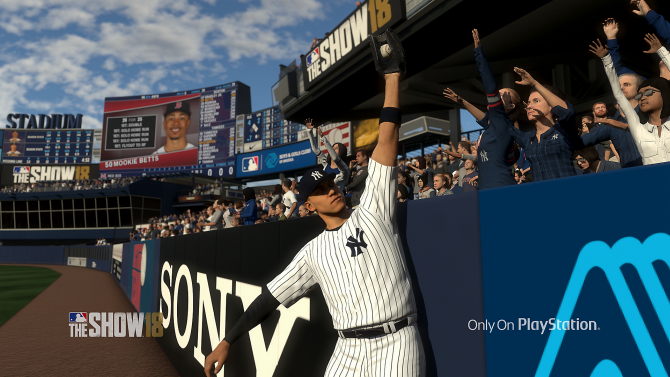 A new attribute system and added legendary players highlight the updates coming to Diamond Dynasty in MLB The Show 18. One of the new modes added to last year's version of MLB The Show will be returning for the '18 edition. MLB The Show 18 receives another new video today, which details improvements to both the game's commentary and overall presentation. 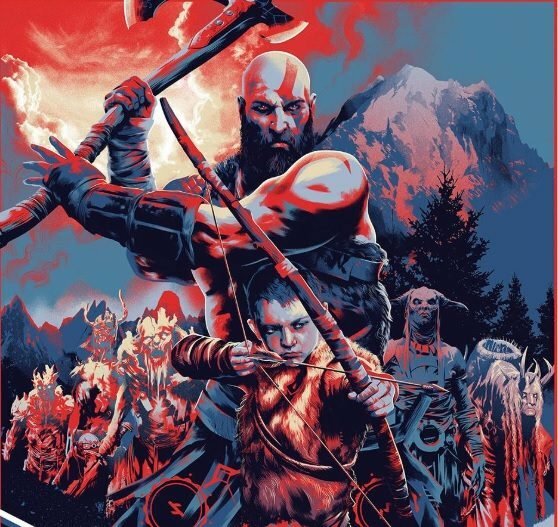 SIE San Diego Studios' latest edition to the MLB The Show series is 3-inning games, debuting in PS4's upcoming MLB The Show 18. 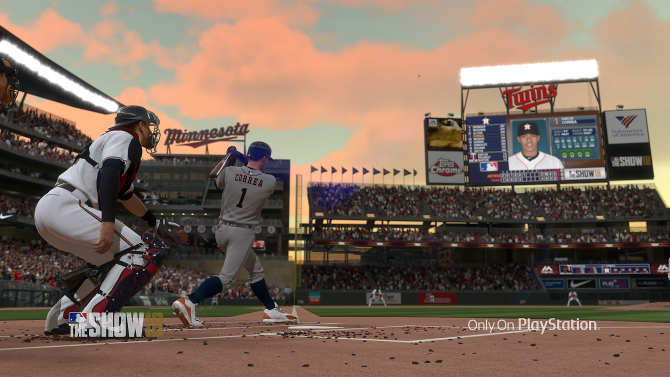 A new video has been released for PS4 exclusive MLB The Show 18, which delves into the new batting stance creator and other new animations. 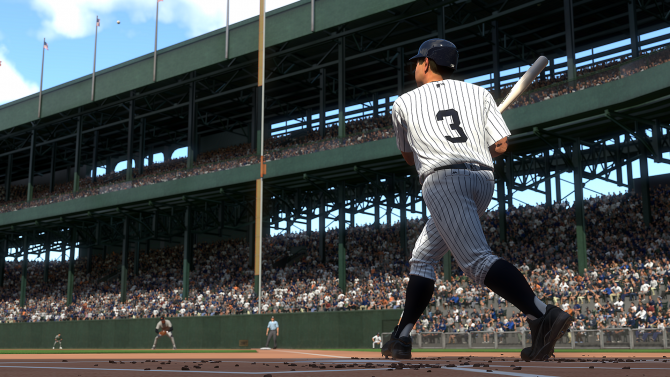 Major League Baseball's best are on display in the first trailer for MLB The Show 18. 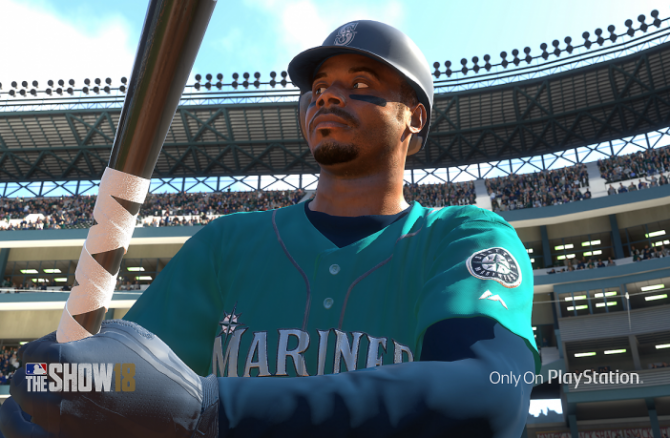 Details about PlayStation's exclusive baseball franchise MLB The Show 18 have been revealed including its cover athlete(s), release dates, and more.